We´re almost in February and I know it wouldn´t be appropriate to post any kind of “Happy New Year” – messages anymore. 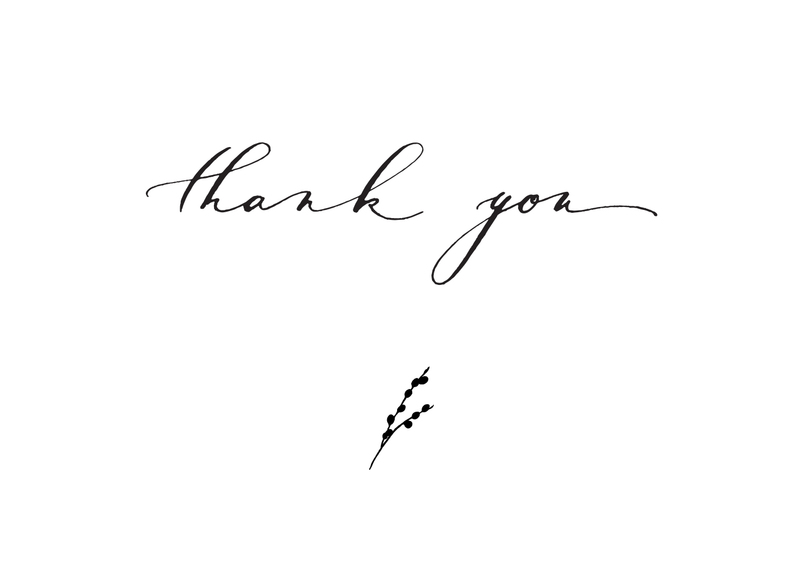 Instead, I wanted to send You – my Clients, Social Media Followers, Company Partners and Everyone who took part in Willow visuals´s journey – a big THANK YOU for 2018! It must sound like a broken record, but I am so glad to see that my work resonates with You! Thank you for coming along with me! Another thing that I made in 2018 was the so-called “Happy Project”. I wanted it to be related to work, but in fact just for fun or to serve something good. The idea was to paint out of love or to photograph just to charge creative batteries and to make an actual project out of it. So, somewhere during the summer I started sketching herbs & spices and at the end of the year my drawer was full of paintings. 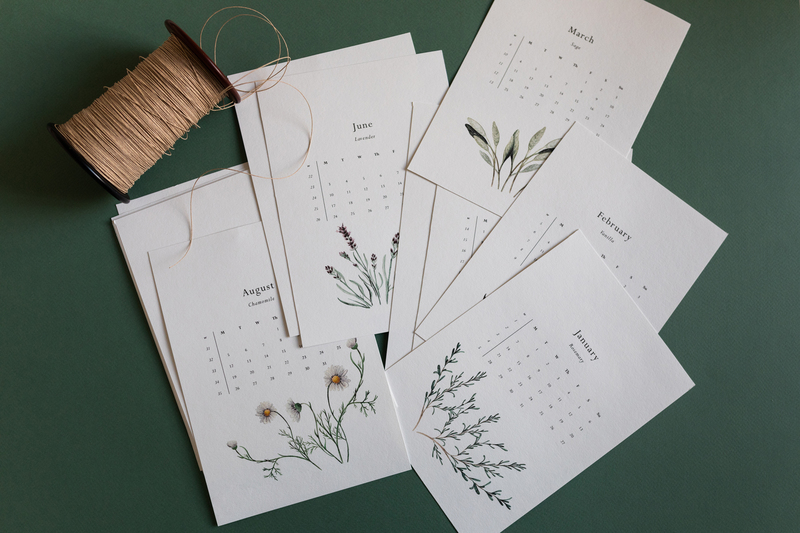 By the time I finished them I knew I wanted the project to serve a good purpose, so I decided to design the Calendar 2019 – Herbs & Spices and to donate the entire sales to charities. UNICEF – to help children in Yemen by improving access to healthcare, providing supplies and safe water. WWF – for the protection of polar bears, their natural habitats and setting up national parks in the Arctic.